Keglik Junior High School started its activity on September 1, 2012, and as a result of the reform of the education system on September 1, 2017 it was transformed into a Non-Public Primary School. 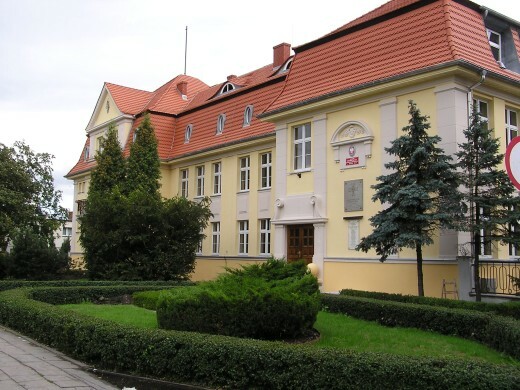 The school’s governing body is the Association of Graduates and Supporters of the Secondary School of Insurgents of Greater Poland in Środa Wielkopolska. All teachers teaching in our junior high school are its members. Keglik Non-Public Primary School according to the guiding principle: “Recognize, support, develop – a talented pupil in Keglik” focuses on the most talented youth of our region. The prestige of our school is constantly being raised through numerous scientific and sports successes in the county, district and on the national arena. After a year of activity, we were given a prestigious title of “School of Talents Explorers ” awarded by the Center for Education Development , which we value very much. “Keglik” High School received the title of Talent Hunting School in the school year 2013, which was awarded by the organizer of JERSZ competitions, which proves that our institution contributes to the discovery, promotion and support of talented youth. In the school year 2016/2017 our students won titles of laureates of national competitions 42 times.